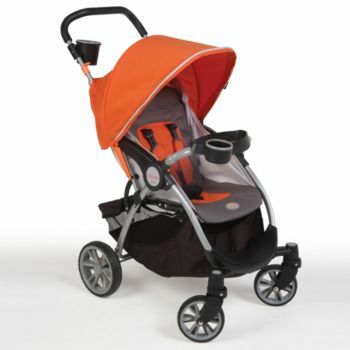 This is the summary of consumer reviews for The First Years - Jet Lightweight Stroller, City Chic. The BoolPool rating for this product is Very Good, with 4.20 stars, and the price range is $40-$55. It boasts a fully adjustable and removable canopy, a large upper storage console for water bottle, keys, wallet etc. And the underneath storage provides some room for small diaper bag and any other extras. It has the rear wheel brakes and front wheel swivel locks to keep the stroller in place when stopped. It is easy to take kids in and out of the stroller. A few users find the sunshade small and complain that it does not offer much protection. Also the storage under the seat seems to be small for many parents. Wheels are cheap and in many cases front wheel was wobbly after few days of usage. 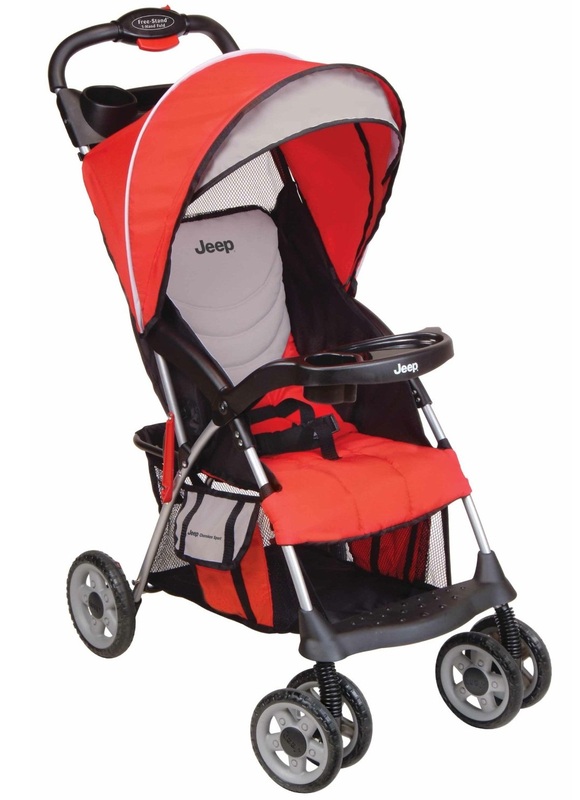 Overall, The First Years Jet Lightweight stroller features a sturdy and lightweight frame combined with contemporary fashions and comfortable ride. 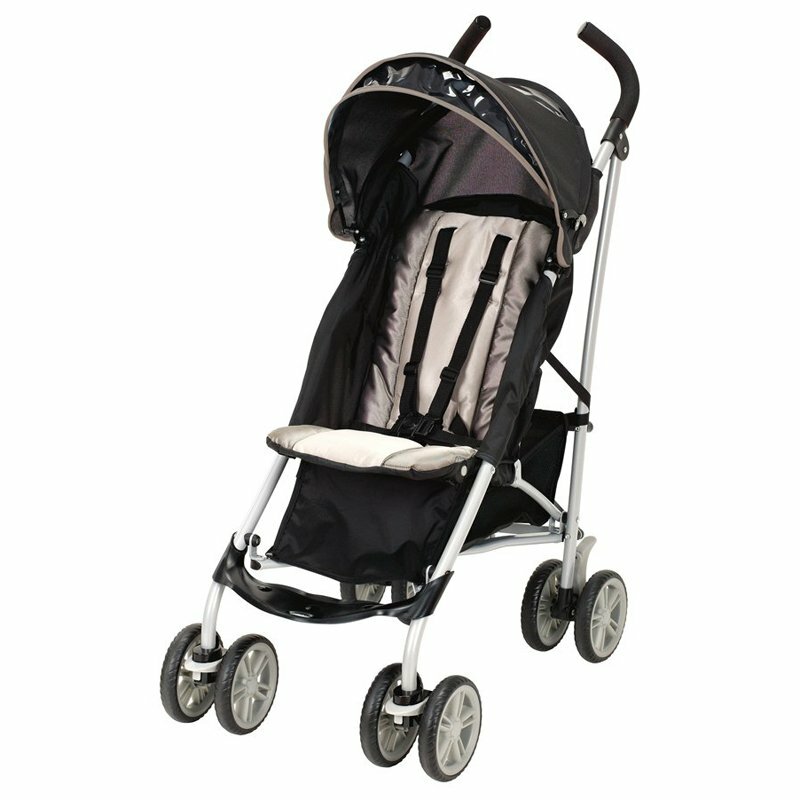 It is well worth the money and parents love to use this stroller because it is comfortable for kids and easy for them. Lightweight and easy to fold. Very light and easy to fold. Very easy to open and fold. It was easy to steer, very lightweight, and folds easily. It's easy to fold and very lightweight. It folds up fast and opens easily. Very light and compact compared to travel systems, easy to fold and unfold. I love the stroller it's light weight and easy to use. Easy to use, heavy duty and light weight. It's great, light weight, & easy to use. Light weight, super easy to open and close, but sturdier than one of those umbrella strollers. Good quality, light weight, durable and can accommodate bigger kids. However, for a light weight product it's very compact and takes almost no space in the trunk. 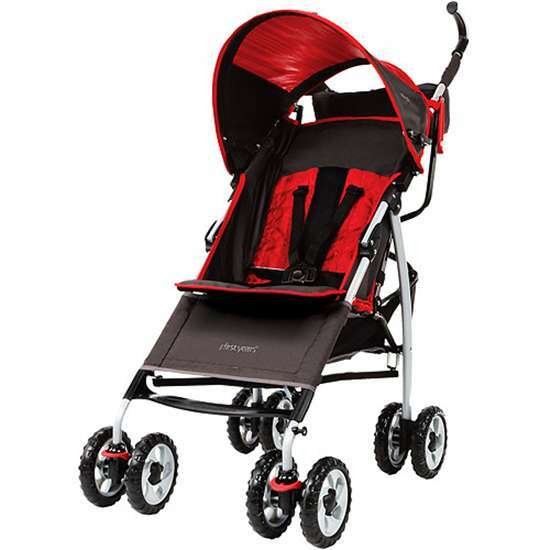 Even though it's a light weight stroller the overall material strength is very good and it looks very sturdy. 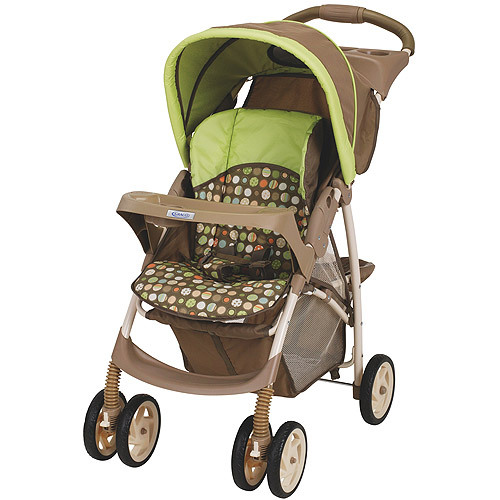 Love this stroller from the price, to how much weight it can hold (50lbs),to the neutral color, to how light it's. I'm very pleased with this stroller. also the recline position isnt really a recline position. Also, they don't really recline - would have been nice to have more of a recline for sleeping children, but overall I was really happy with these strollers. You can't really put much in the basket. the basket underneath is really just for show. It unfolds really easily and worked well for the airport. It's really light weight and easy to put away or bring out. Overall though we're really happy with it. For the price you really can't go wrong if you want a bigger travel stroller. Nice wheels for easy pushing. Easy to push, nice amount of storage and good cup holders for the top. Very easy to push . It's light weight, easy to open & close, has the basket underneath, a drink holder/parent space, easy to maneuver and it reclines (the one function I despise typical umbrella strollers for not having)! It's pretty sturdy and my son is easy in, easy out. 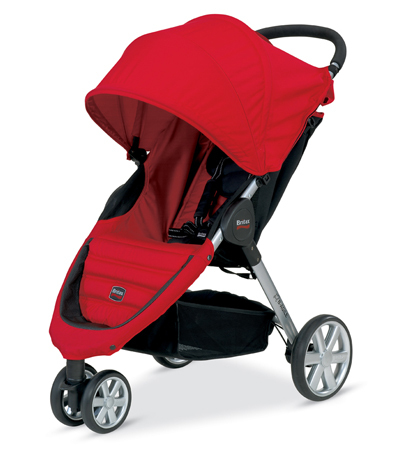 Folds up easy and compactly as an umbrella stroller should. Easy to use, my daughter fit in it just fine. It's great quality, has a smaller basket underneath, drink and extras holder on top, and is easy to push. The handles are taller than umbrella strollers, which make pushing a breeze. kid, I like the washable cup holder, easy to fold, very light weight. The handles are taller than our cheap-o umbrella stroller which is nice, my hubby and I're both tall people, and it's comfortable to push. I bought this stroller for my daughter who's very tall and found that regular umbrella strollers handles were too short. The cup storage area looks cheap, but it works really well. Both kids were EASY to push at Disney all day. but the extra length means better handles to push.. 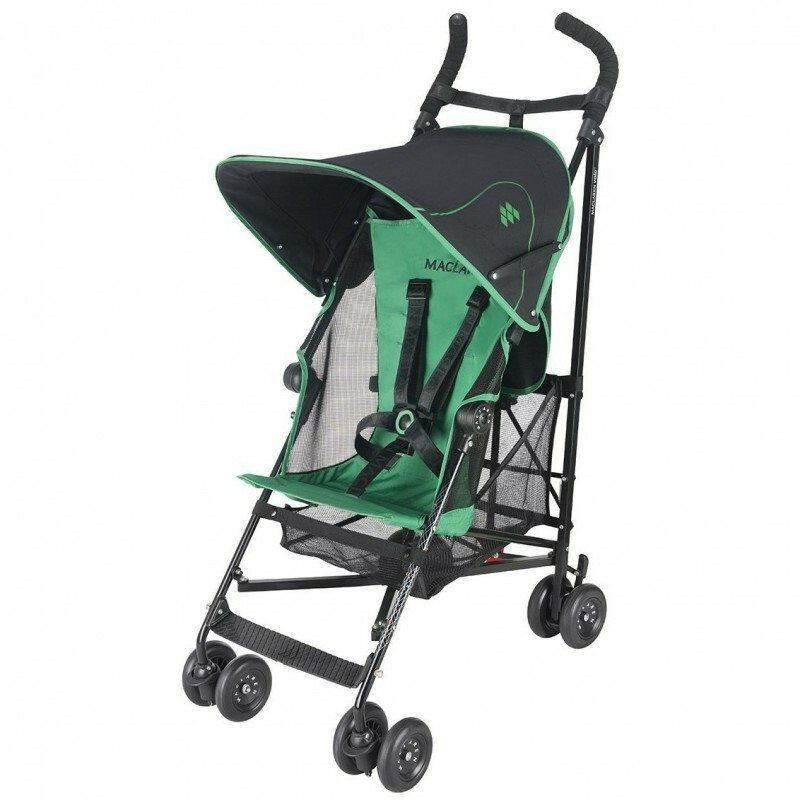 The sun shade is a little small and the basket is hard to get to because of the bars on the back but the stroller folds up small and easy, the handles are high and PERFECT for taller people. Cons: The umbrella thing is dinky, and doesn't keep any sun of the kid. Has all the features you'd need - under seat storage, tall handles, roomy seat, shoulder harness, great maneuverability, and easy to fold. The cup holder and zipper storage on the handles of the stroller is very nice. It's storage up by the handles, very convienent for camera, snacks and water bottles plus storage under the seat for purchases. This stroller had a large basket with easy access, nice tall handles, a large sunshade and a carrying handle on the side once it was folded. It's very light weight, easy to unfold, has the straps that go over her shoulders (which is great because she's not very good at sitting up yet) I love the parent organizer in between the handles and the storage basket. This stroller is sturdier than regular umbrella has storage and cup holders. The handle storage area isn't meant for anything big, but perfect for keys and cell phones. The Handle height is nice too, it's a little tall than standard umbrella strollers so it's more comfortable for my husband who's 6 foot to push. The seat reclines back slightly and there's a small compartment underneath for storage. It folds well and there's a storage basket underneath as well as cup holders and a zip pouch up top. 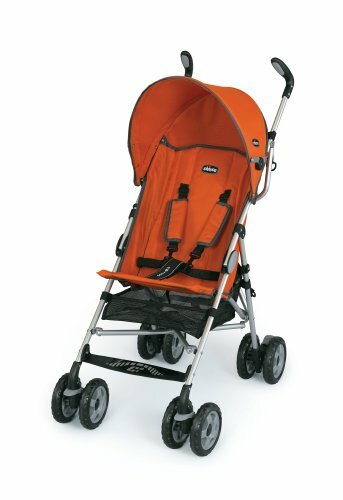 I debated between getting a lower priced model vs. a higher priced ($100+) umbrella stroller and ended up with this one because of the price point. This's the best stroller for the price. The price was also very nice and no one believed me when I told them the price, they said it looks a lot more expensive!! It's worth the price tag, no regrets. 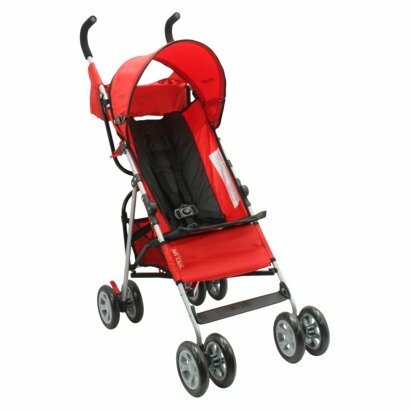 GREAT PRODUCT AND GREAT PRICE AND FAST SHIPPING GREAT STROLLER. Not only is it a reasonable price it's also cute & all I'd 2 do was put the wheels & canopy on which took less than 5 minutes...also it shipped in about a week, this's worth buying & seems like a very good product!. It's nice for travel, it's not the top of the line, however for what you pay, it's definitely the best in the price range. First Years Ignite - pros: easy/comfortable to use, to open/close, etc. Loved the parent console and the reasonable price. I really wish I'd have heeded the reviews on this stroller that mentioned the front wheels shaking horribly. Well sure enough the first day of use immediately the front wheels spun out of control. It was perfect except once we got to the park I started walking with him in it and the front wheels would wobble really bad about every 5 feet. However, the wheels are cheap. However, once I took it outside, the front wheels immediately started shaking every few feet. The wheels weren't even and the tab that holds the wheel on was broken upon arrival. Over a few months time, the front wheels started to wobble too.-Great for simple uses but don't expect it to last you a lifetime. It front wheels stick from time to time and make some squeaking noises.